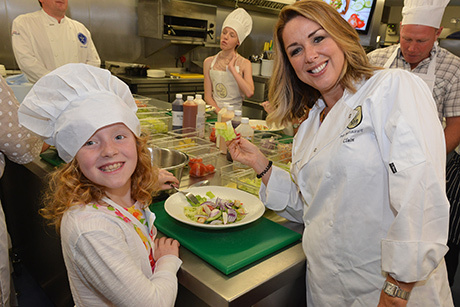 TV star and Table Table brand ambassador Claire Sweeney was in Swindon last week to meet twelve new Family Tasting Teams. Chosen from over 12,000 entries, the twelve winning families will be giving feedback on current dishes, as well as providing insight into what else they would like to see on the menu at Table Table's 100 restaurants across the UK. 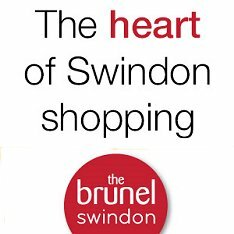 The campaign was designed to highlight the importance of families dining together. 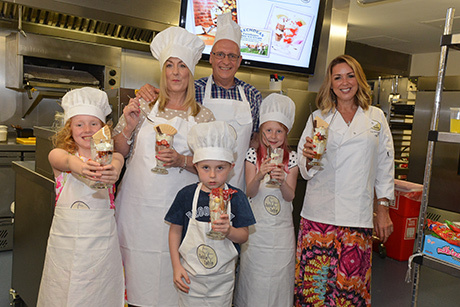 Jo Watling, Marketing Manager for Table Table, said, "Our Family Tasting Teams give families across the UK the chance to see how Table Table restaurants pride themselves on creating menus that bring the whole family back to the dinner table. 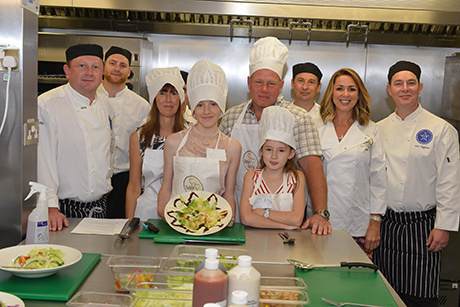 It was great to see all members of the family getting involved and learning some key skills to take home with them." You can view a couple of pictures of Claire's visit below.